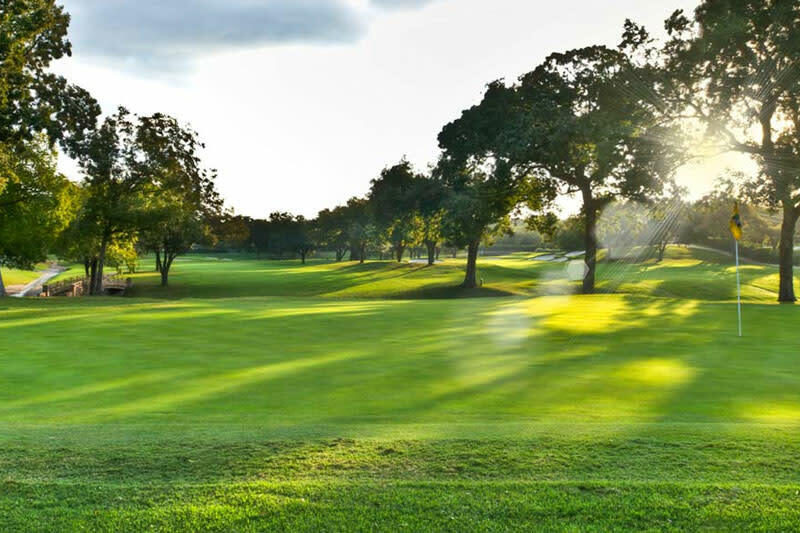 Colonial Country Club is a private golf club in Fort Worth which boasts a wonderful past. It hosts an annual PGA Tour event, currently called the Crowne Plaza Invitational at Colonial, the longest running non-major PGA Tour event held at the same location. The Colonial golf tournament is a must see for golf enthusiasts.